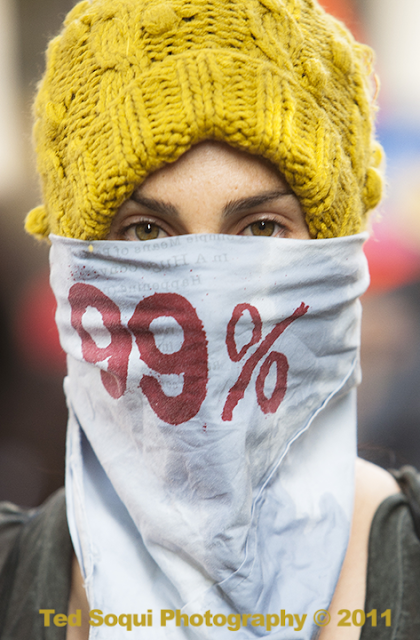 Today marks the 5th year anniversary of the Occupy movement. 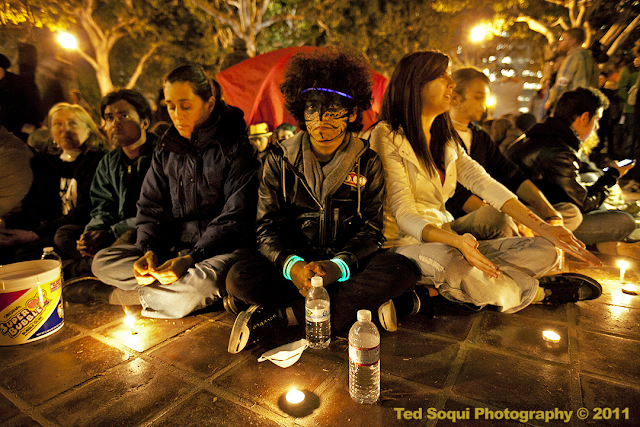 Here are 5 images to commemorate the date. 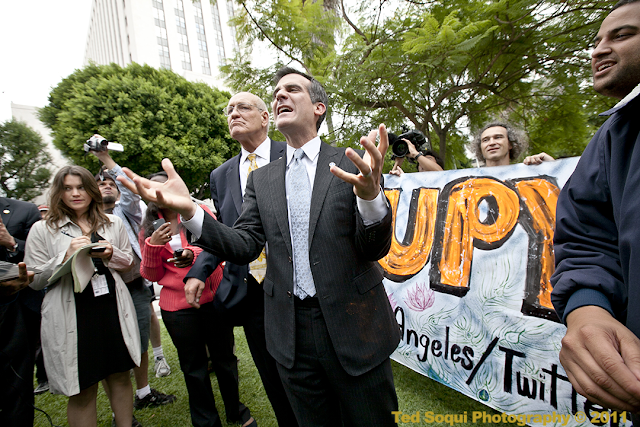 Occupy LA at nite in downtown L.A.
City Councilperson Garcetti speaking to the city hall occupiers. 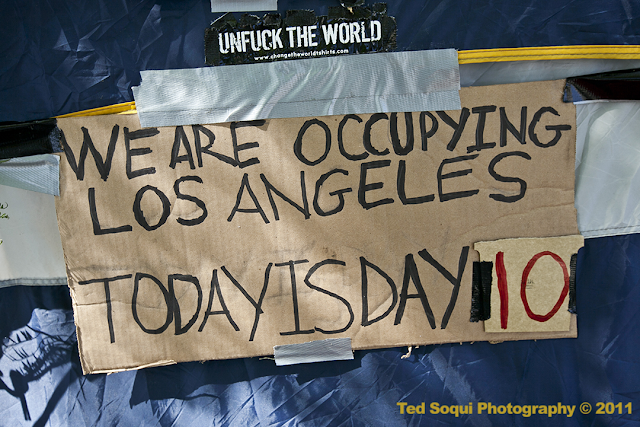 Day 10 at L.A. City Hall. 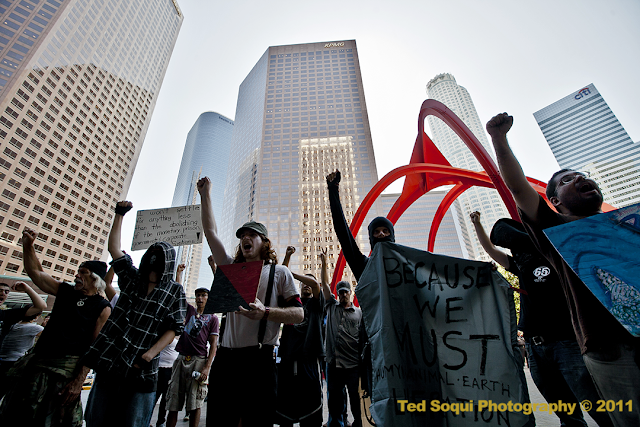 Occupying the big banks in downtown L.A.
15 Years Ago In L.A.